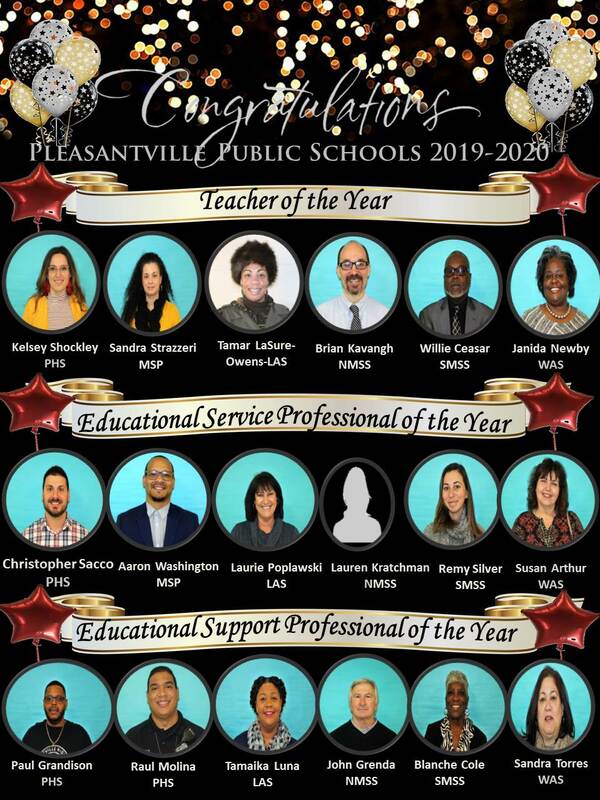 All meetings begin at 5:00 pm and are held in the Pleasantville High School Cafeteria. Class will resume April 29th at the regularly scheduled time! BREAKFAST WILL BE SERVED DAILY! The 8th grade Carver students completed their second service project of the year. this building are independent-living, low-income senior citizens. Today, 16 students visited the residents, delivered the donated items, and spent quality time with the residents. The mayor, Mr. Jesse Tweedle Sr., stopped by to speak to the students also. The staff and residents of the building were blown away by our students. 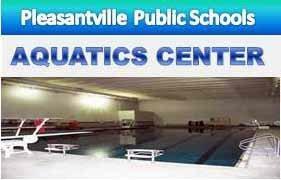 We received many compliments about their behavior, character and professionalism. The residents expressed their gratitude and appreciation for the student visit and donation by hand-making each student a keepsake pillow. Overall, the project was a huge success. 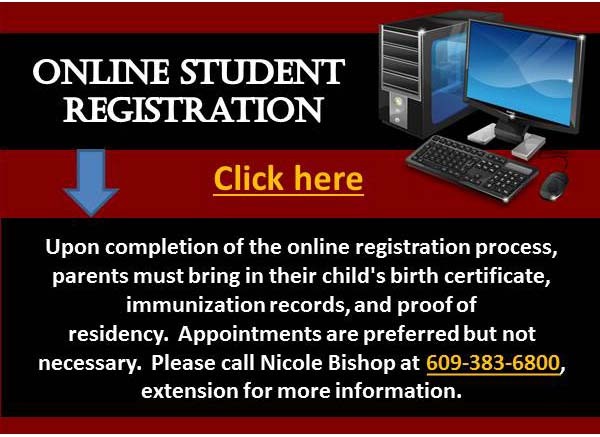 Professional guidance, assessment and an educational program are all available free for eligible children. 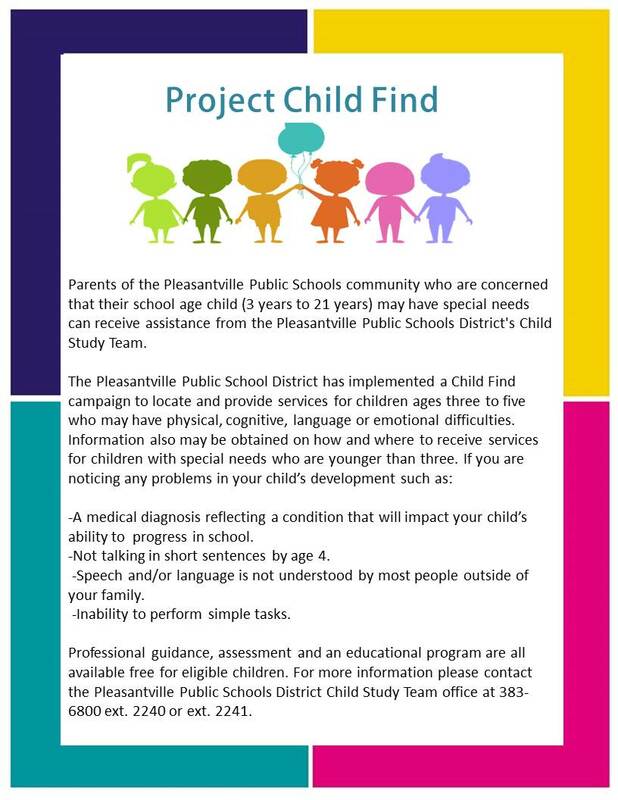 For more information please contact the Pleasantville Public Schools District Child Study Team office at 383-6800 ext. 2240 or ext. 2241. Attention! 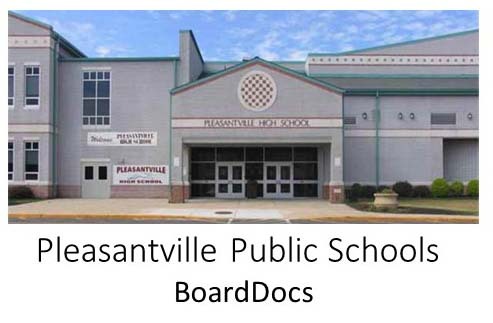 Pleasantville Public Schools Important Notice Regarding Road Construction. Please click the links below for details. CURRENT SCHOOL YEAR AND INTO THE UPCOMING SCHOOL YEAR. FOLLOW THE LINKS PROVIDED BY SOUTH JERSY GAS. The professional development plan for the 2018-19 school year. This plan will help to provide equality and equity in educational programs. Board approval August 16, 2016 meeting.